In a recent workshop I was facilitating, I brought forth the idea that what you do is not nearly as powerful or thought-provoking as why you do what you do. 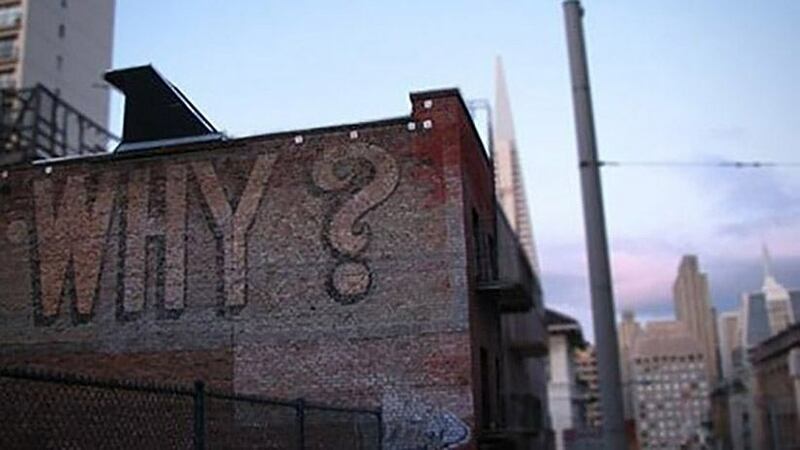 This is not a new concept – the concept of knowing your “why.” Perhaps no one made this more abundantly clear than Simon Sinek in his well-known TED talk “How Great Leaders Inspire Action.” This morning when I went and reviewed that talk I noticed that it has now been viewed by more than 30 million people. I wonder how many of the viewers actually took the time to go and craft a heart-felt “Why I do what I do” document? Furthermore, our “what” can consume us. Though it’s perfectly understandable why this happens, too many of us get trapped day-in and day-out in our “what,” and thus our “why” becomes distant and unknown to us. We here at Rewire have built a great tool around helping people unearth and discover (and in some cases re-discover) their “why.” If you want that tool and think going through the exercise would serve you and the people around you, then you can download it here. Get it back, learn it and learn from it. Then share it with the world. We all need more people living from this space. You will make the world better.